The AME Awards for advertising and marketing effectiveness honour work that demonstrates ground-breaking solutions to challenging marketing problems. Winning campaigns address a challenge in the marketplace, utilize outstanding creative elements, and incorporate a thorough marketing plan to deliver a successful execution; they exhibit specific marketing goals and objectives accomplished through creative execution and strategic planning. The most recent AME Awards were announced in March 2018 and all the winning cases studies are available to read here on WARC. 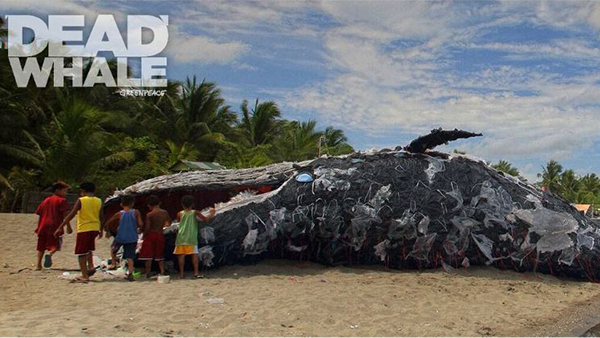 Greenpeace Philippines generated awareness of the effects of plastic pollution with its Dead Whale campaign. The brand mounted a decomposing whale made of waste plastic on a beach in the Philippines to raise awareness of dying marine life. Greenpeace generated over 100m impressions and caught the attention of ASEAN leaders. 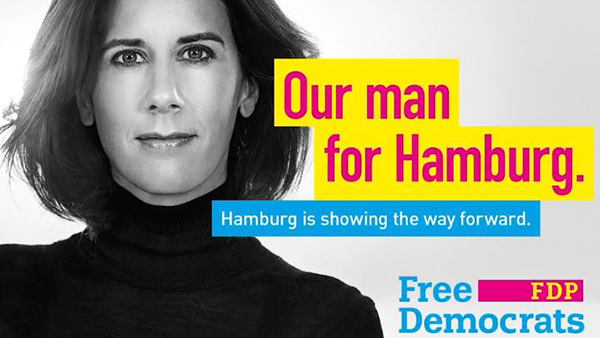 The Free Democrats Party (FDP) regained its place in the German parliament by launching a documentary and PR stunt to attract the support of millennial voters. 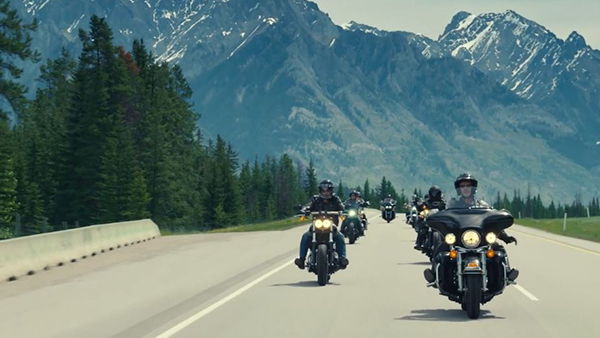 Harley-Davidson Canada attracted a broader target audience by showing how diverse its riders are through a foreign exchange of bikers documentary. Agency DENTSU ONE (BANGKOK) LTD. Brand The Roadster Life Co.
Agency Brave New World Communications Pvt. Ltd.